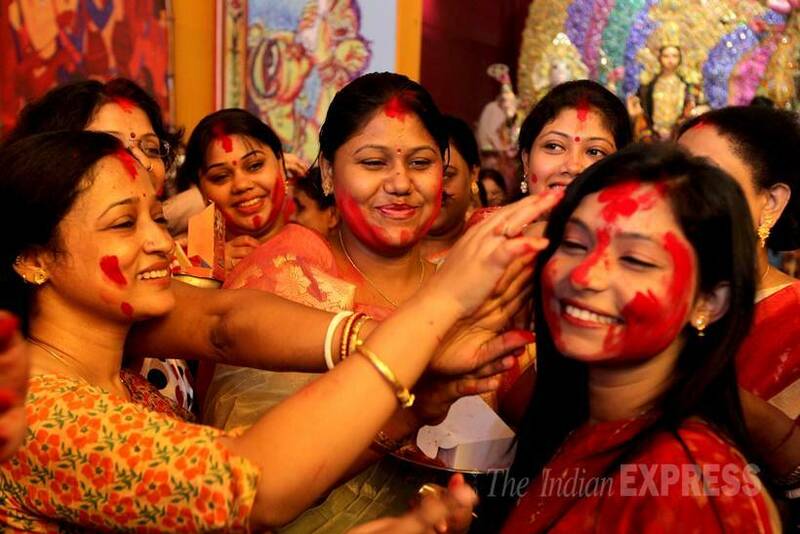 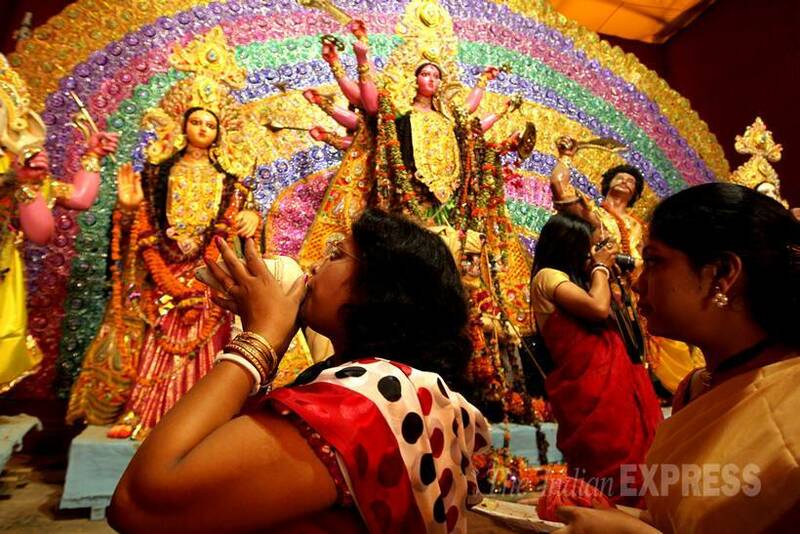 Durga Puja, the greatest festival in the Bengali calendar, today ended with immersion of idols on Dashami amidst chants of "aasche bochchor abar hobe" (it will happen again next year). 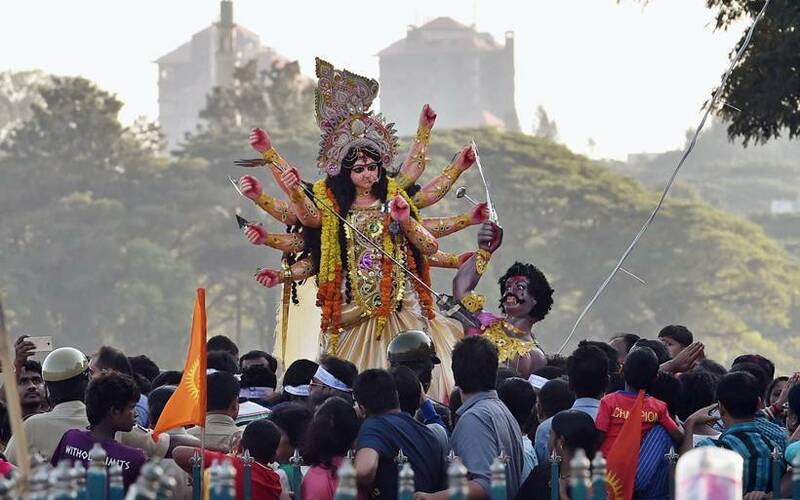 At the onset of dawn, Goddess Durga left for her abode in Kailash at the end of her three-day sojourn on earth, as against the usual four-day, with the Navami and Dashami falling on the same day (yesterday). 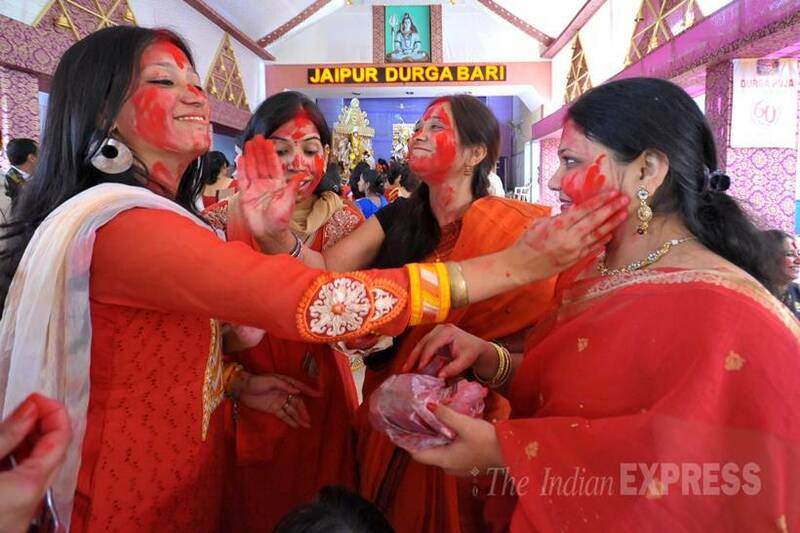 People of all ages exchanged greetings with each other on the occasion of 'Bijoya'. 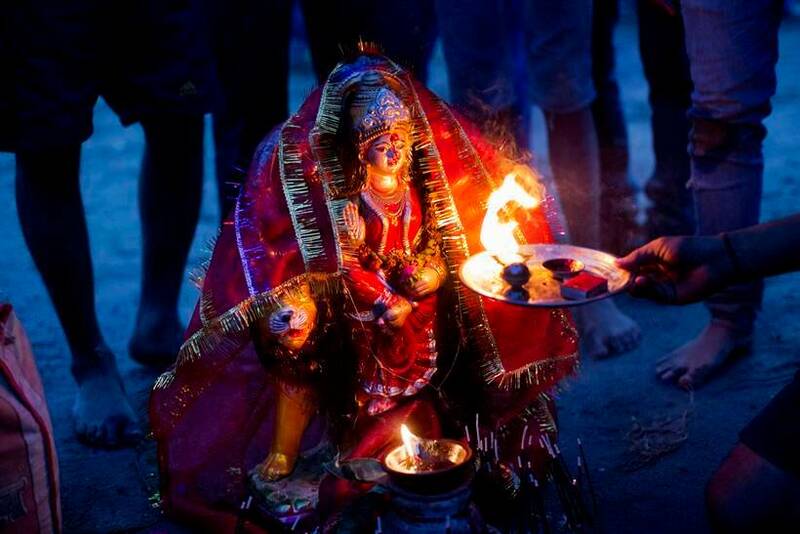 Several household pujas observed Dashami yesterday. 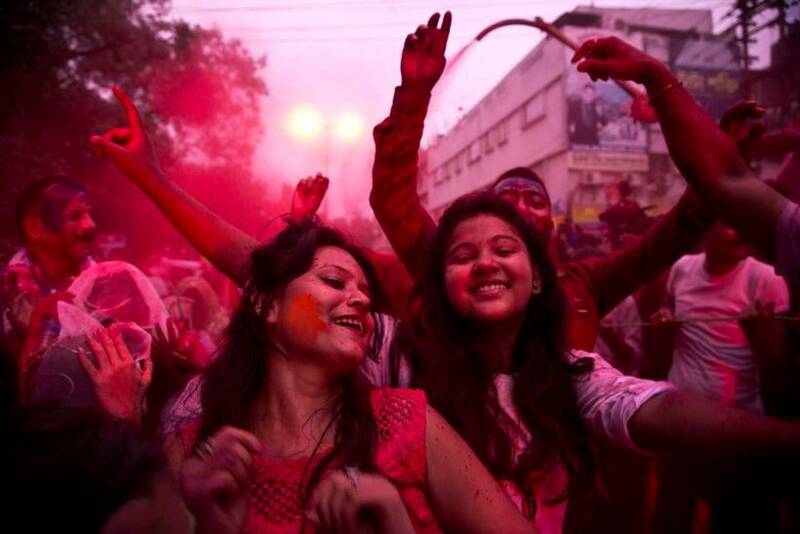 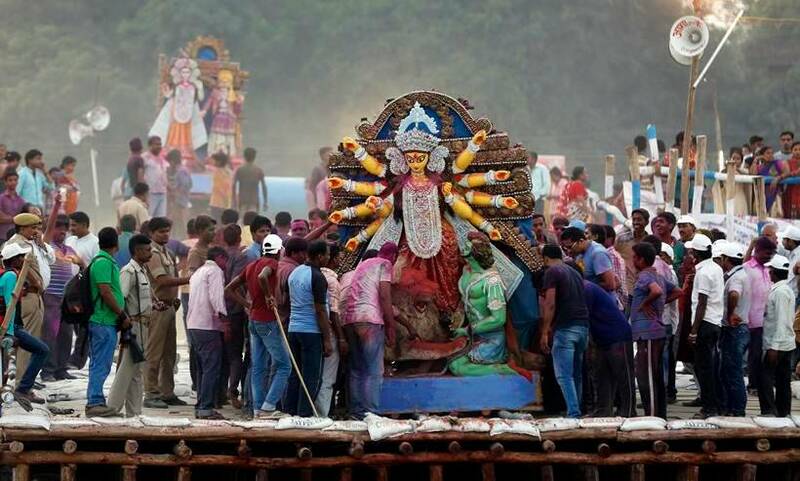 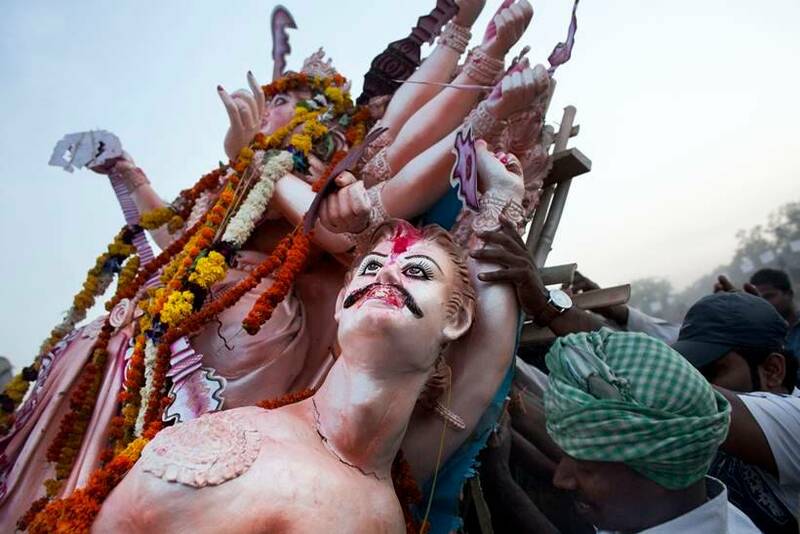 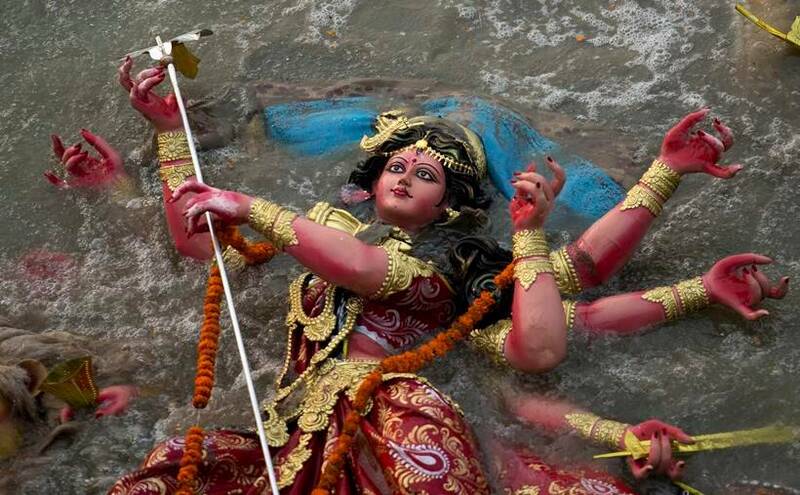 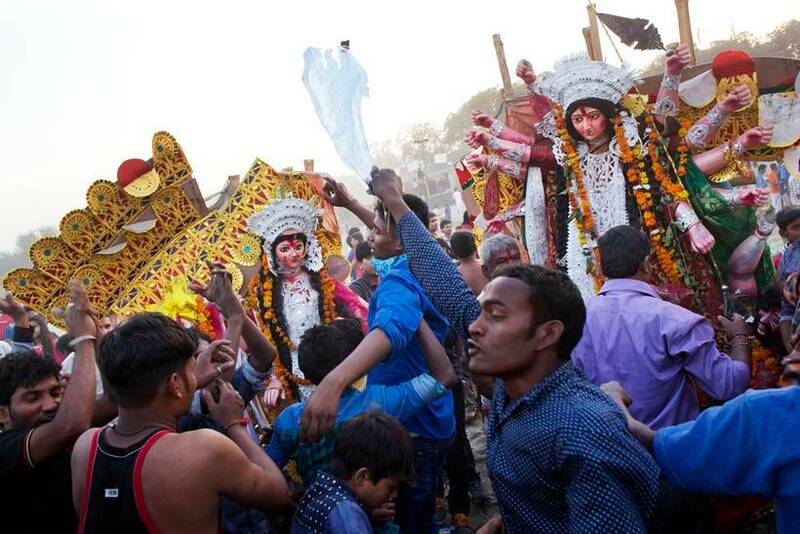 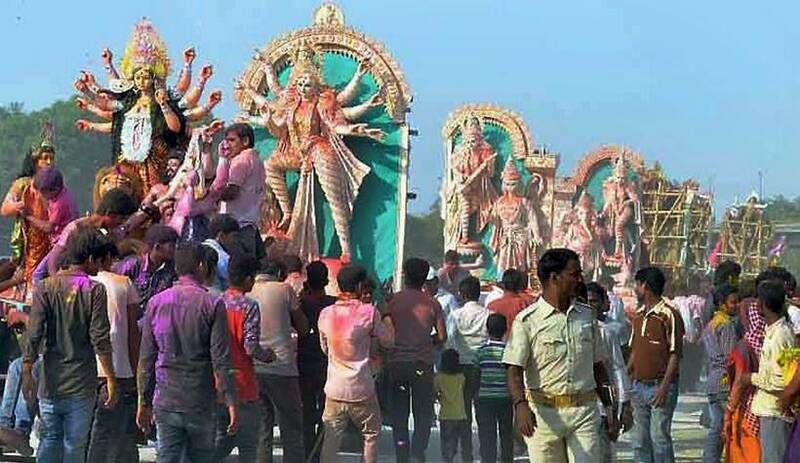 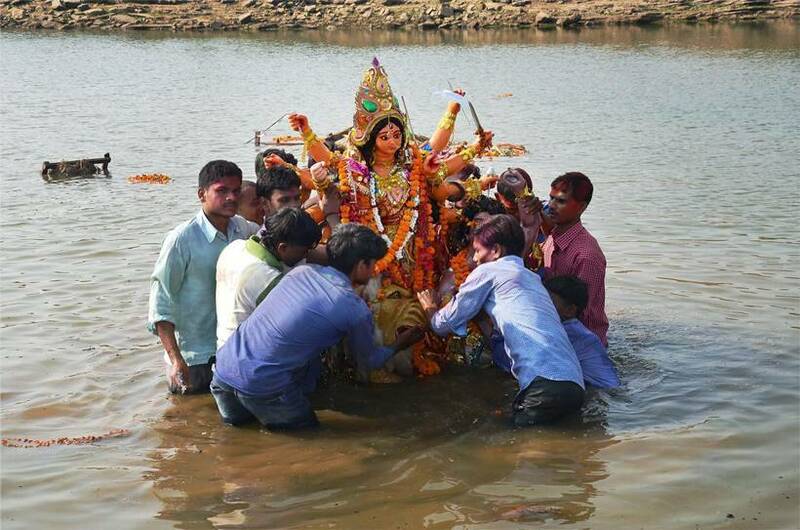 According to Kolkata Police, around 1,086 idols were immersed yesterday.